Owning a horse is an expensive undertaking. 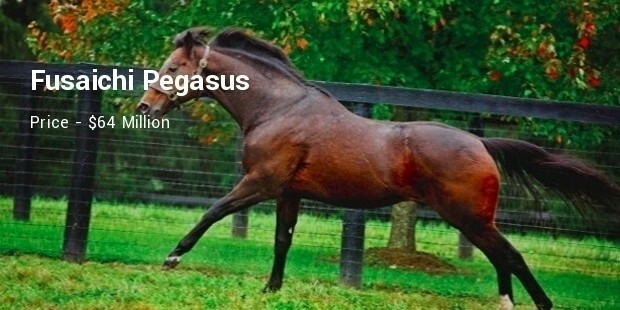 Whether you are a pleasure rider, an Olympian, or own race horses, purchasing one of these majestic animals might just be one of the most expensive decisions you'll ever make. When buying a racehorse, there are a number of factors to consider, including board fees, vet bills, training costs, lessons, and more. 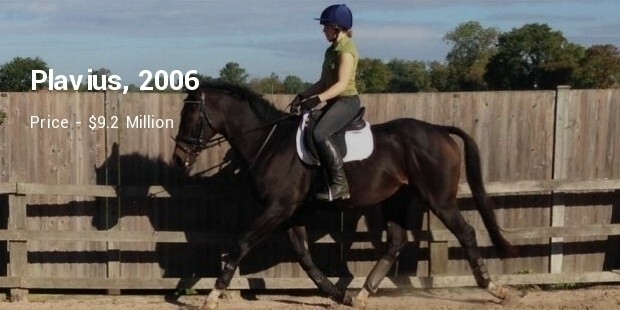 However, the rewards of owning your own horse far outweigh the costs. While all horses are expensive, some of the most expensive are race horses. These creatures are bred to meet strict specifications and also carry great bloodlines. This horse won six out of the nine races it ever entered, and scooped at least $2 Million from all the races it participated in. It was owned by Mr. Prosecutor and Angel Fever before being purchased by Coolmore Stud at a hefty price of $64 Million. 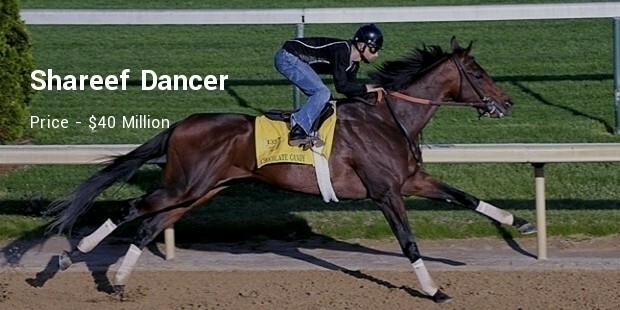 The $40 Million worth Shareef Dancer was owned by Emir of Dubai and trained by Michael Stoute. It participated in five races and won three out of the total. It was later sold at cost of $40 Million. 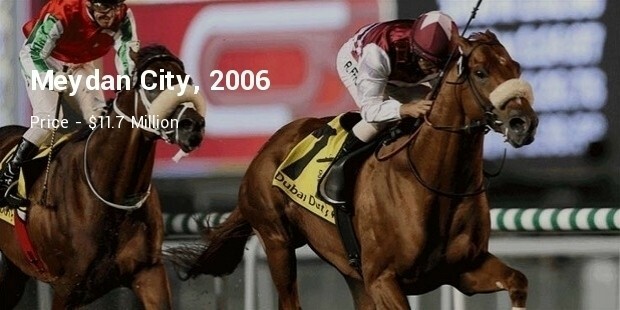 Later, Shareef Dancer was recorded as the most successful horse of the Dubai Millennium. 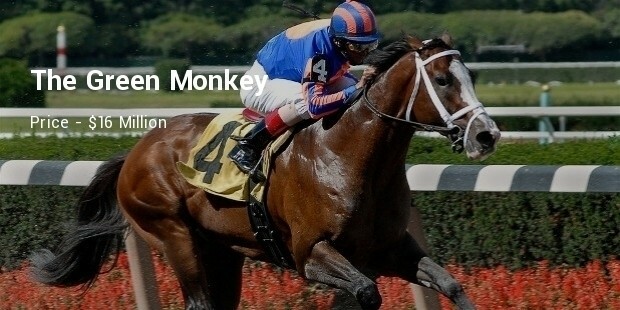 At the time of sale, the green monkey was the most expensive horse ever sold at auction. 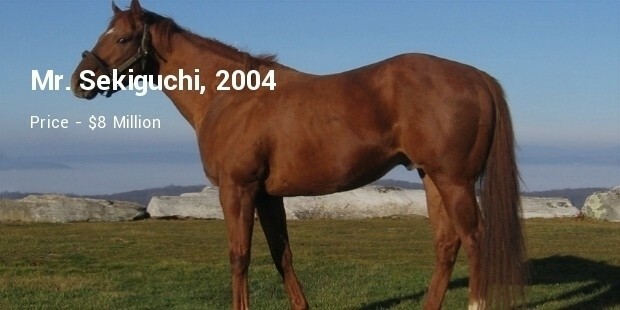 He was sold in the year 2006 for $16 million as a two year old. He was sired by forestry. 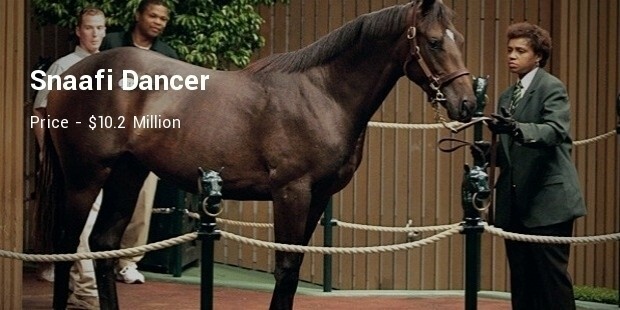 Seattle dancer was sold in 1985 and had several interested parties including the Emir of Dubai. 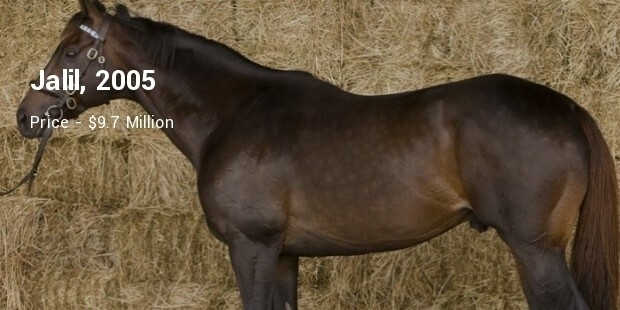 He was sired by Nijinsky, the British Triple Crown winner. The interest of buyers caused an increase in his price and he ended up being sold at $13.1 million. Snaafi dancer was the most expensive racehorse ever sold at auction at the time of his sale. He was sold as a one year old to Aston Upthorpe Stud, which was owned by the Emir of Dubai at the time in 1983 at $10.2 million. 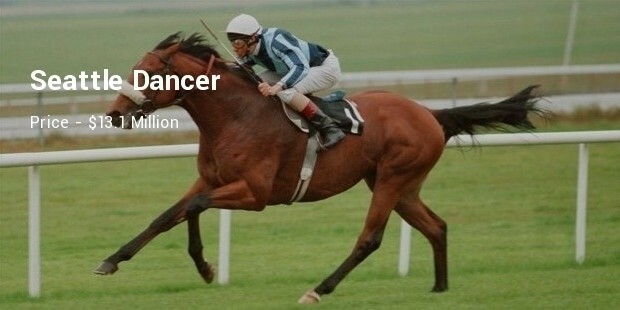 Horseracing is indeed an elite sport based on the amount of millions one has to part with in order to obtain a racehorse. Racehorses indeed cost a lot of money but there is a guarantee of getting back your money and more.